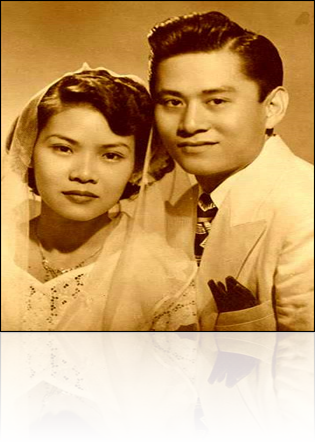 February 14, 1951 - Dr. Martin P. Posadas, son of Don Bernardino and Dona Maria Posadas of San Carlos City, Pangasinan married Dra. Rosalina Quebral, daughter of Don Segundo and Dona Maria Quebral of Manila. Dr. 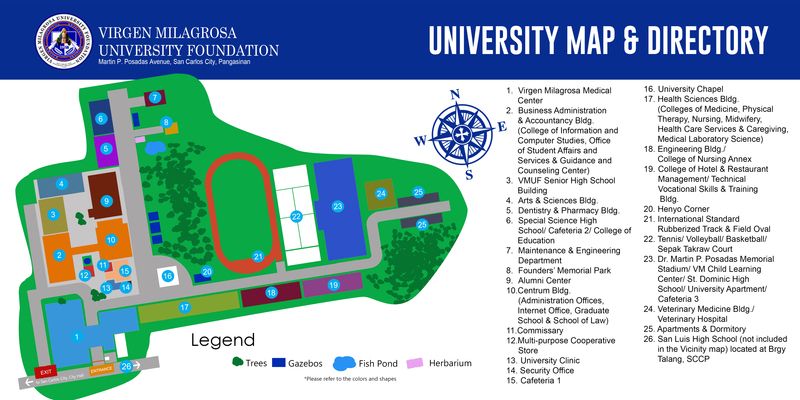 Mart graduated from University of Santo Tomas College of Medicine in 1949 while Dra. Rosie graduated from Centro Escolar University College of Dentistry. 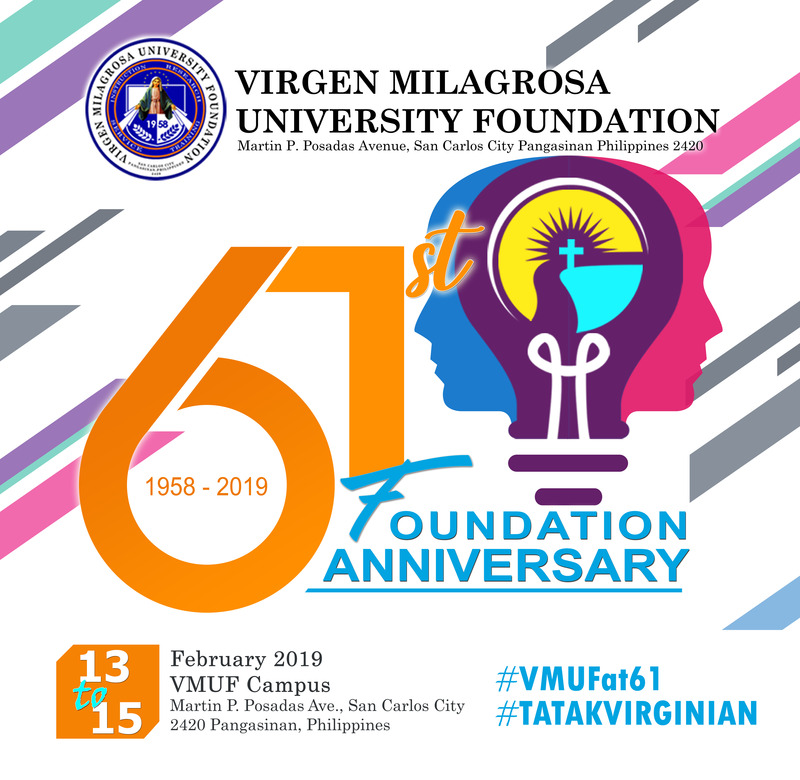 While still a medical student at UST, the young Martin was already dreaming of building an educational institution that would offer, among other courses, their field of expertise, Medicine and Dentistry in a rural setting. He wooed and married Dra. Rosie Quebral, brought her to settle in San Carlos City, Pangasinan, the town that he passionately loved.